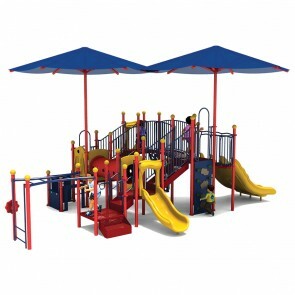 Commercial play structures suitable for ages 2-12 are functional when the goal is to safely accommodate all ages. 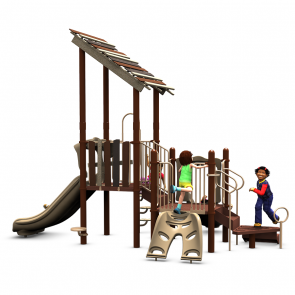 With activities like sliding, climbing, crawling, and imaginative play included in each structure, there will be something that suits everyone’s style of play and developmental level. 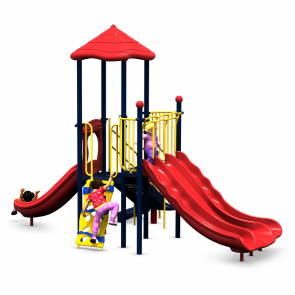 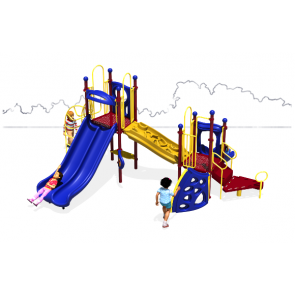 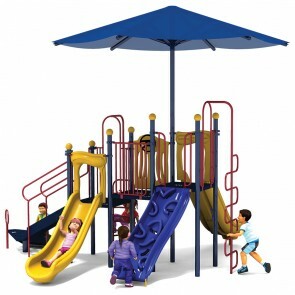 American Playground Company playground equipment is constructed from the highest quality products in the industry, and meets all national safety and accessibility guidelines. 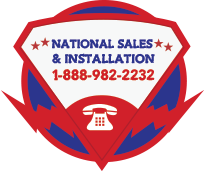 Call 1-888-982-2232 for a free custom quote today! 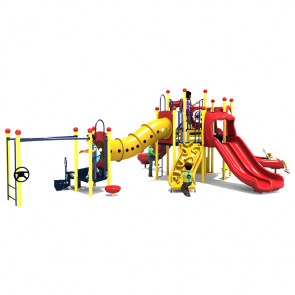 Use Zone: 32'5" x 30'3"
Use Zone: 30'7" x 23'7"
Use Zone: 24'6" x 32'2"